How do you feel about ghosts? 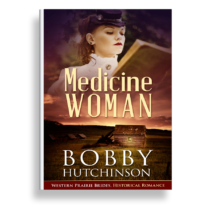 I was writing this book called MEDICINE WOMAN, about Mary Ferguson, who became a doctor on the Canadian Prairies in 1908. 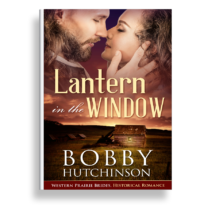 As in all great romances, Mary has to make a decision—does she follow her heart or her career? At that time and place, women couldn’t do both. 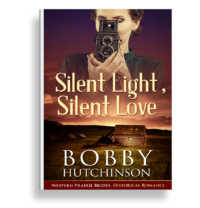 But when she attends a train wreck outside of Medicine Hat, she meets David, a man trying to find balance between his Indian mother and his white father. David is returning to his people on the western prairies. And I came across the most amazing story, The Ghost Train Of Medicine Hat. I used the basic concept in Medicine Woman. And tell me your own ghost story–we all have one, right?